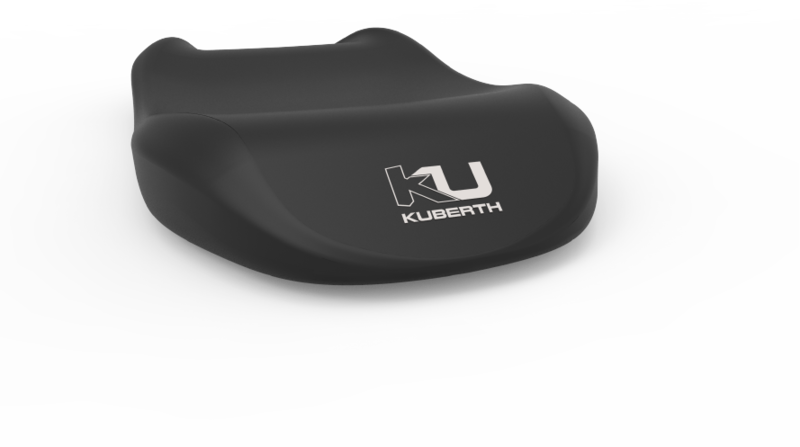 A shape memory pillow designed and developed to better preserve the tyres of your motorcycle during long winter standing times. 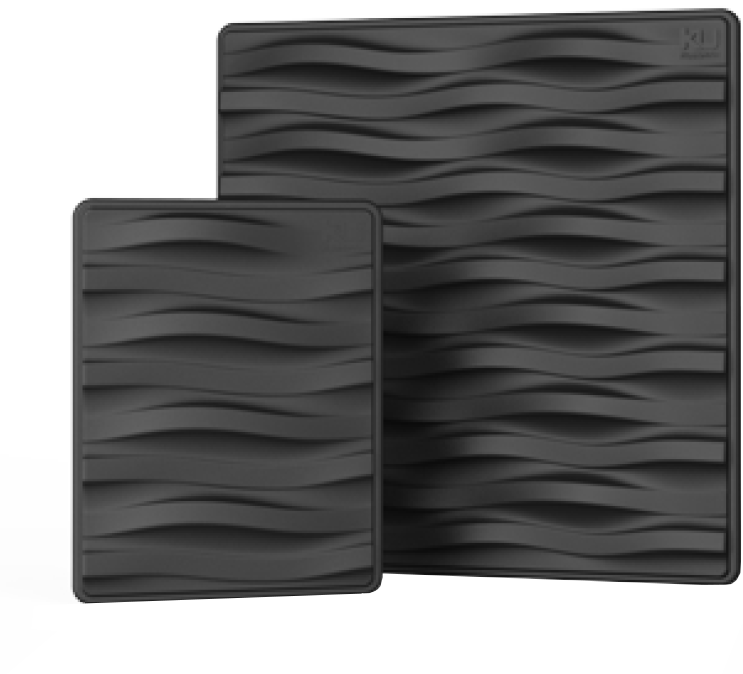 Entirely trimmed and spray painted by skilled production workers, Winterpad deeply reflects the Made in Italy high standards. 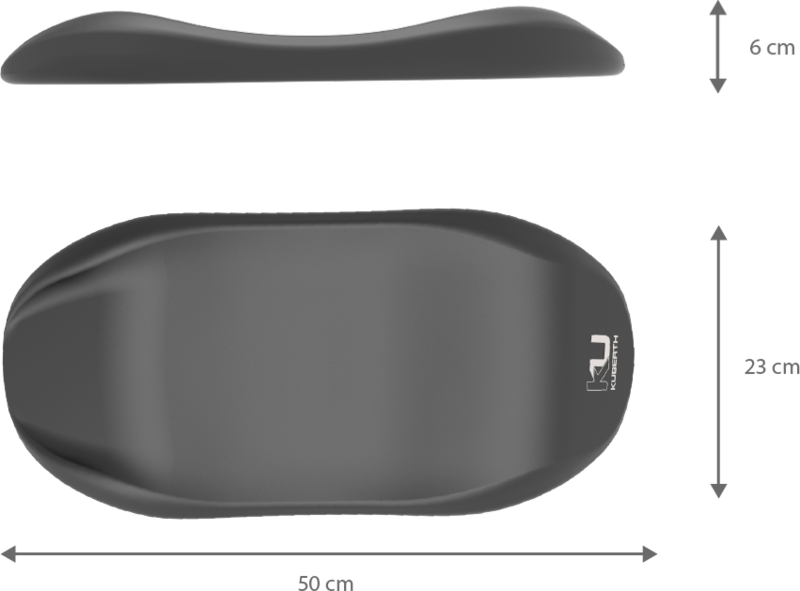 Thanks to the polyurethane flexibility characteristics of which Winterpad is made of and to its saddle shape, it allows to distribute the vehicle load on a more homogeneous surface reducing the problem of the ovalization mainly caused by a limited support base. 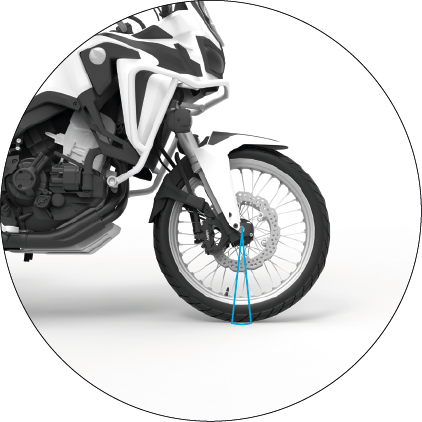 The reduced support surface between tyres and the ground increases the flat spotting process. The wide support base permits to distribute the vehicle load on a larger surface, avoiding the classic oval shape due to standing on a single area of the tyre thread. Winterpad can be customized with your own logo (one color) by silk screen printing, paying the utmost attention to details and final result.